Capture more of your special moments with a 3V lithium photo battery in your camera. 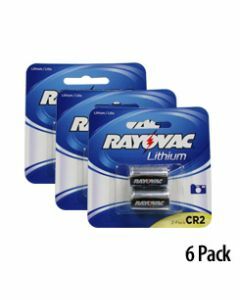 Each Rayovac lithium battery provides exceptional performance at the best value. A 3V lithium photo battery will last through all your clicks, flashes and zooms. 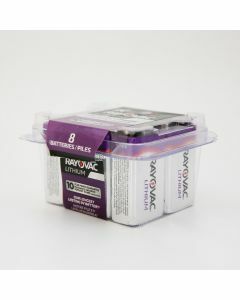 A Rayovac lithium battery will provide you with excellent performance and real value you expect for all your camera needs. 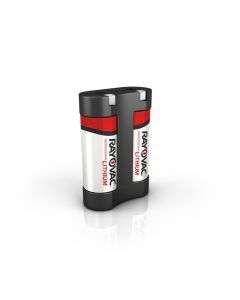 Our 3V lithium photo battery is guaranteed fresh and highly dependable, giving you more power for your money. 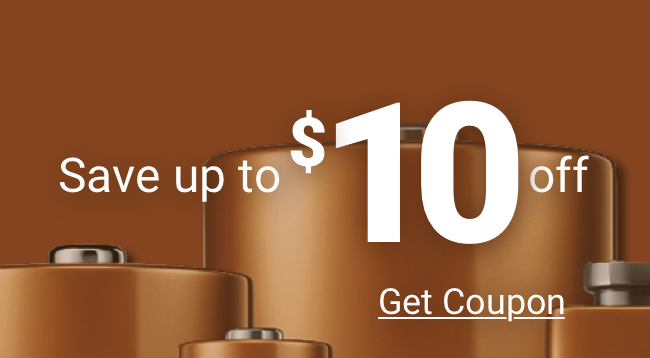 Keep plenty of each 3V lithium photo battery on hand and never miss another camera moment. 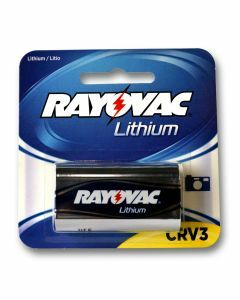 The Rayovac lithium battery we carry will give you long lasting quality for less cost than other higher-priced brands. 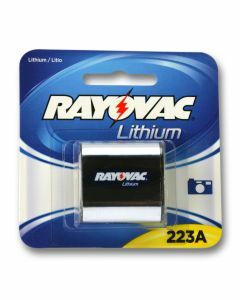 Choose long-lasting Rayovac lithium battery for all your photo battery needs.